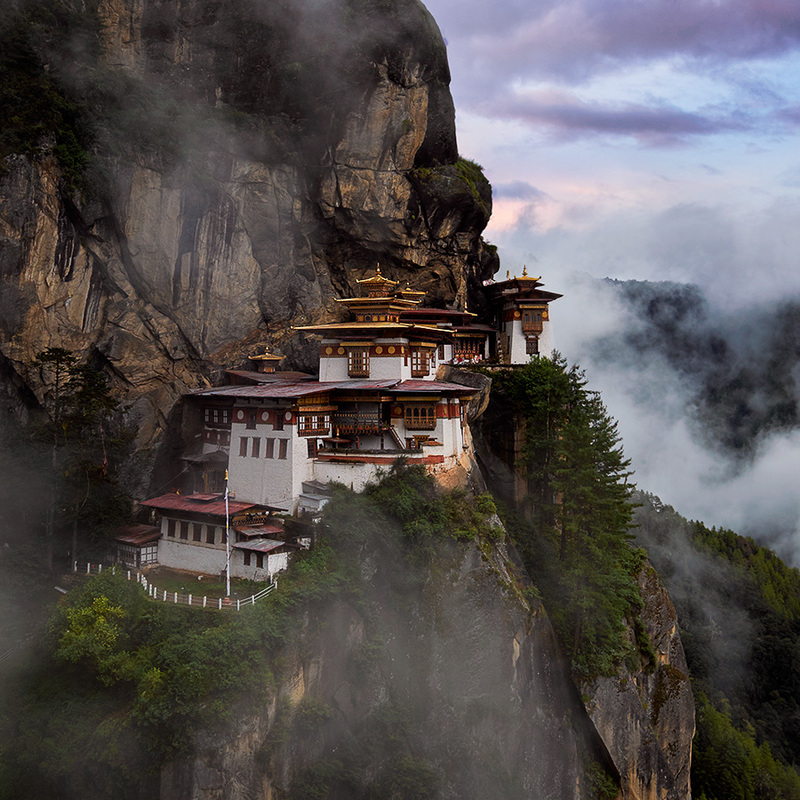 Nestled between India and Tibet, the remote and breathtaking Kingdom of Bhutan first opened its borders to tourists in 1974. Hidden for centuries, this high himalayan paradise, with its ancient monasteries, unique architecture, untouched glacial mountain regions, subtropical forests, and diverse spectrum of various climates and terrains has continued to capture the imaginations and hearts of even the most seasoned of travelers. This tiny and mystical country not only captured our hearts, but left us wanting to bring others to share in the experience. It’s one of our favorite travel destinations ever and the incredible landscapes and wonderful people make it an exceptional location for a photography tour.